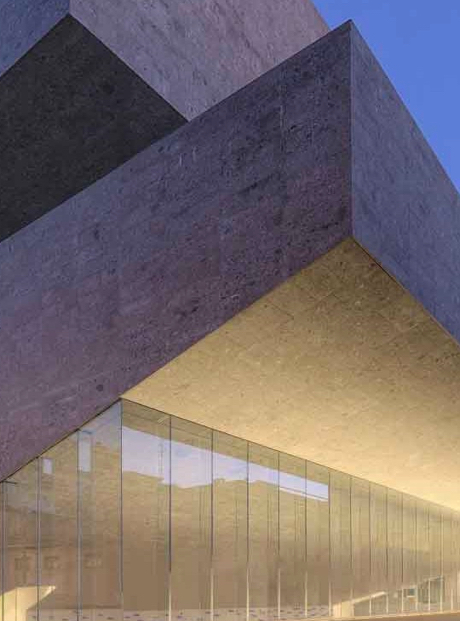 The Bocconi for Digital Public Administration Award is a competition promoted by Bocconi University with the objective of rewarding the design and development of solutions to transform public administration and encourage it to be more innovative. The competition is targeted at students from all Italian and non-Italian universities who would like to play a key role in change, by submitting agile and concrete solutions for improving the public sector, thus contributing to redesigning the Italian public administration of the future. Radical transformations to redefine the public administration of the future: projects that direct its culture and influence its functioning starting with adopting emerging technologies. Each project must be submitted by a group of minimum 3 and maximum 5 people, whose project representative is a student duly enrolled in a Bocconi University degree program for the 2018-2019 academic year. The project representative must pre-register the group and its members in order to receive a unique code to permit submission of the proposal. To register, please fill in the form available at this link. Pre-registered groups may have the opportunity for consultation with mentors while formulating their proposals. 4. the phases and timeframes of implementation and production of the results. As part of the proposal, groups can include tables and images as annex. 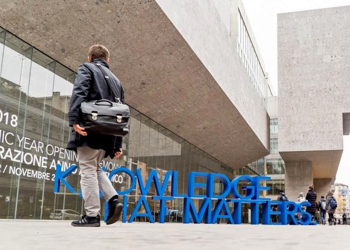 The projects admitted to phase 2 are selected by a specific Commission appointed by Bocconi University consisting of at least one Bocconi University lecturer, an expert in digital transformation and a public manager. The project representatives of the groups admitted to phase 2 will be notified by 25 January 2019. The selected projects will be admitted to the mentoring phase with the support of lecturers from Bocconi University or experts who will assist them in refining the proposal and in further developing the same. All projects admitted to phase 2 will be briefly presented to the public as part of the awards event. The groups must present a revised and refined press release and proposal by 28 February 2019. — real contribution to transforming public administration. The Commission may also award a winning group in the 2018-2019 edition access for each member of one group to participate in one of the four concentrations offered in spring 2019 as part of the Master of Public Administration at the SDA Bocconi School of Management. Before registering, please read the competition’s Rules carefully.